It's been announced that artist icon and KNOTORYUS all-time favouriteFUTURA AKA Leonard 'Lenny' McGurr will be releasing a collection for global retailer Uniqlo's UT line in March and honestly, what can be a better way to start a week than the advent of fresh and wearable FUTURA? 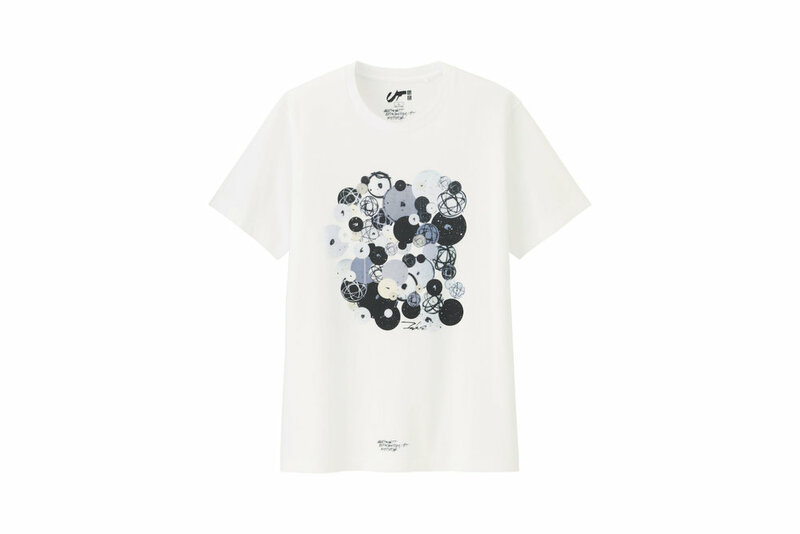 Almost a year after the New York art icon worked with Uniqlo UT creative director and BAPE founder NIGO on the NIGOLD capsule collection, this new collab will consist of graphic T-shirts, in the vein of previous Uniqlo artist collaborations. The range could perhaps be extended to other accessories however, if the massively succesful Uniqlo KAWS collection is anything to go by. 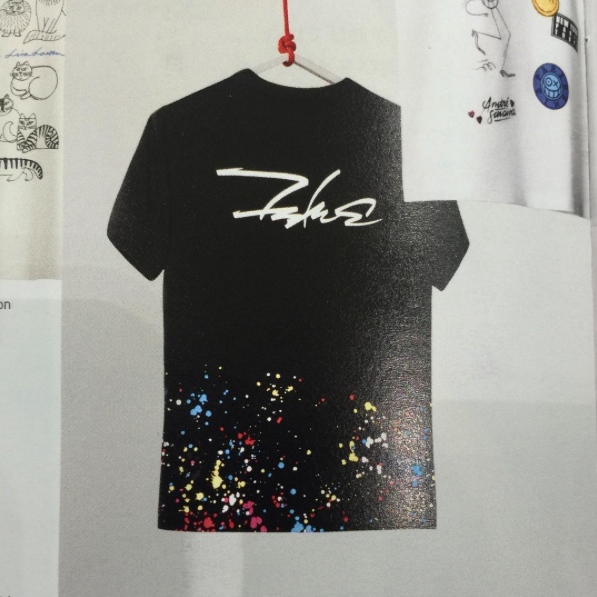 A few previews from Japanese and Singaporean media show a range of T-shirts featuring Futura's signature and all-over artwork prints with the words 'Abstract Expressionist Futura'. 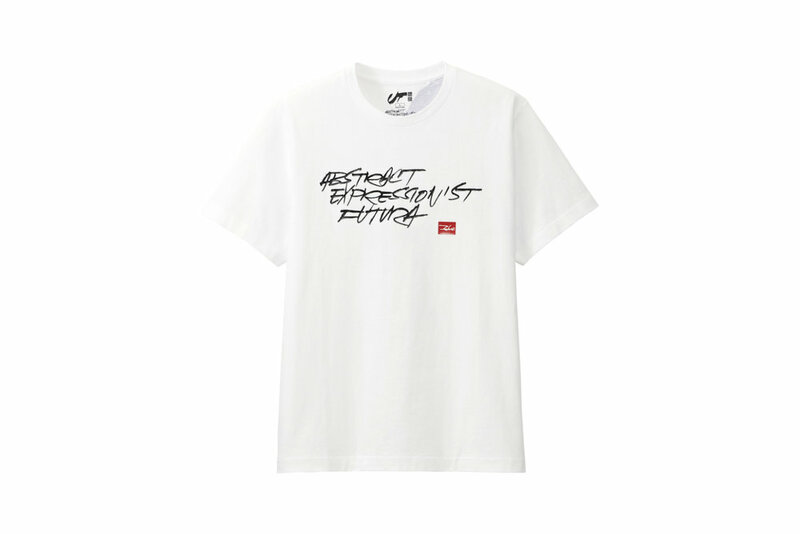 This isn't the first time FUTURA has collaborated with Uniqlo, in 2003 the artist worked on a Keith Haring tribute campaign for the company's Japanese market. 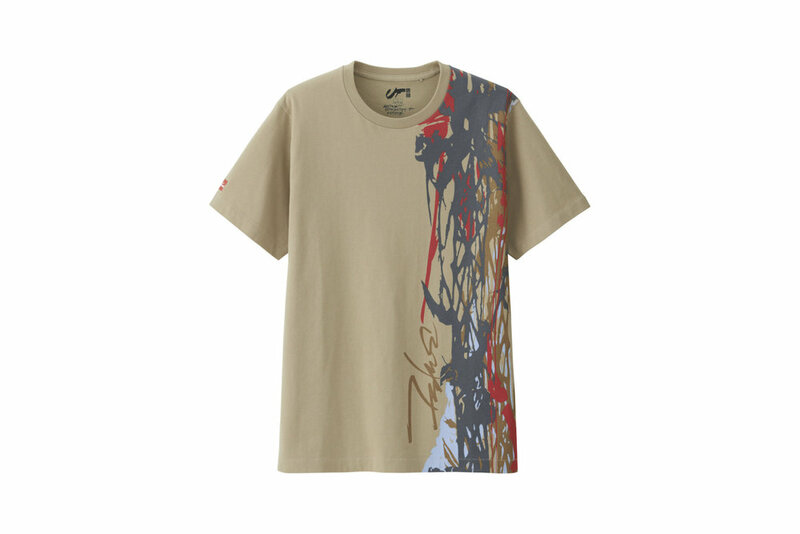 Though FUTURA has long reached legend status as an artist and graffiti pioneer, and has partnered up many times throughout his career with brands like Hennessy, Nike, Acronym and Converse, this new collection is the perfect way to introduce a new gen to his legacy. As the artist himself said in our last interview: "Whatever vehicle I am using to get my name and my creativity to a new and younger audience is positive. I am very lucky in that aspect." 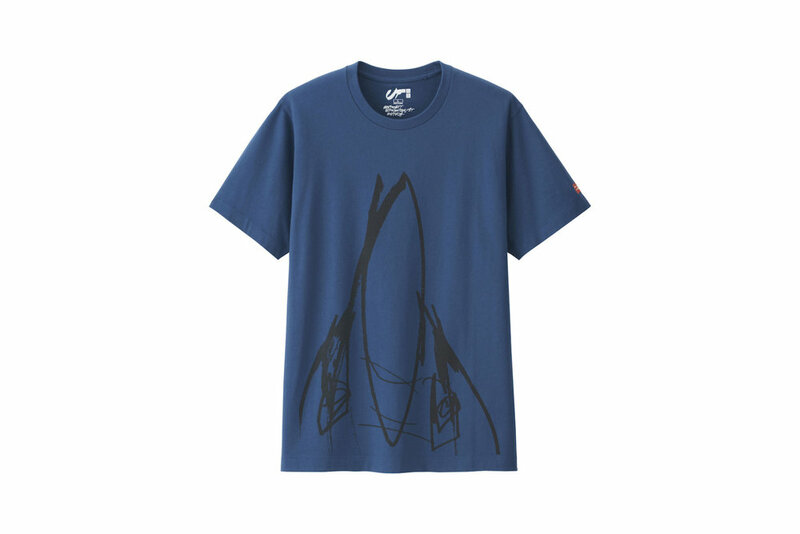 FUTURA x Uniqlo will be released in March 2017.